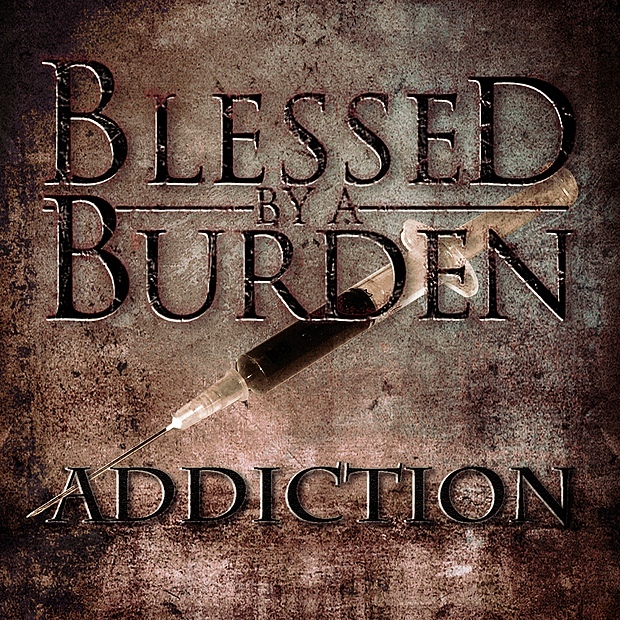 Blessed By A Burden - Addiction [EP] (2011) » CORE RADIO! Genre: Progressive Metalcore/Djent Country: USA Quality: mp3, 320 kbps Tracklist: 1. Genesis 2. Many Waters 3. Answers 4. New Light 5. The Great Escape 6. In Memory of... 7. Elevation 8. Passion.